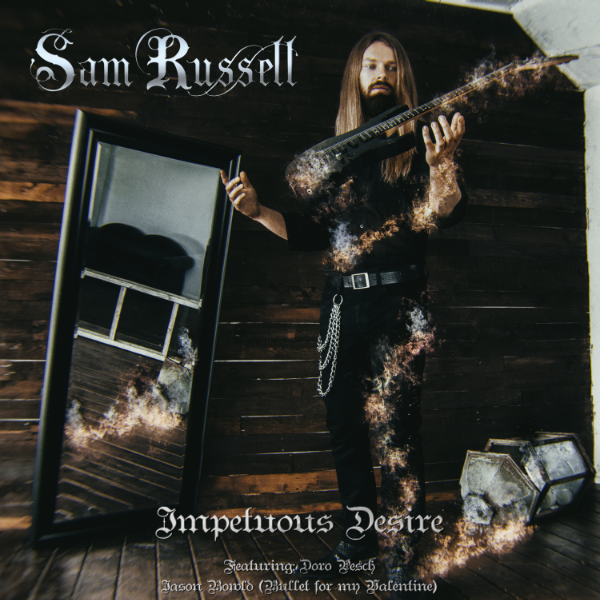 Impetuous Desire CD - Save 20%!! Jewel case CD edition of Impetuous Desire, including 24 page colour booklet! If you're not completely satisfied, get your money back. That's right. Hate the music? Send it back in 30 days for a full, no questions asked refund. All personal information is encrypted and secure on our SSL connection.